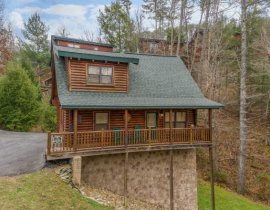 A penny saved is a penny earned, and when you stay in one of our Pigeon Forge 50% off cabins you will be saving more than just a few pennies! 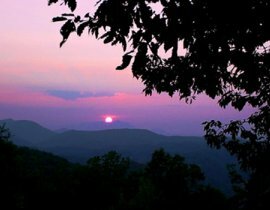 Take advantage of our specially discounted properties to save some of your hard earned money on your next Pigeon Forge getaway. 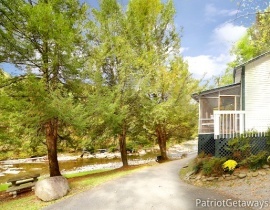 From value cabins, to honeymoon cabins, to luxury cabins with mountain views, if it is available in the Smoky Mountains then you can find it among our Pigeon Forge 50% off cabins. Our Pigeon Forge cabins always include some selections at this great discount. Properties discounted by 50% will be marked by a red flag. You can also call our friendly reservation agents at . 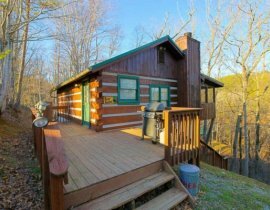 We want to help find the perfect rental cabin in Pigeon Forge for your vacation needs and budget.